New Year’s Resolutions ~ Are You Smashing or Crashing Yours? It’s the last week of January 2018 … Remember New Year’s Eve? 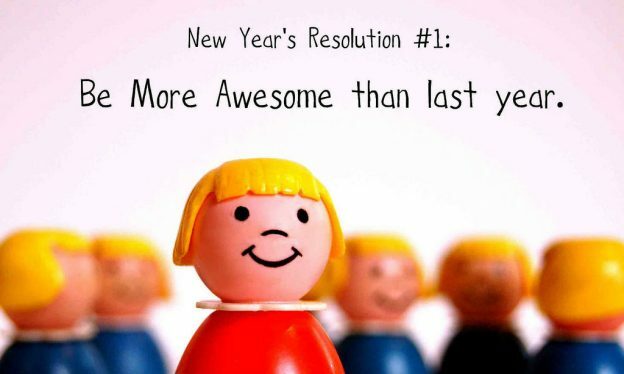 … Remember those resolutions you made? … How’s that going? This entry was posted in My Thoughts & Opinions, Schedule / Planning and tagged Goals, planning, resolutions, To Do List on January 29, 2018 by Tracy.